Autosound Solutions in South Sioux City, NE. We provide full service for your sound system, car alarm and remote start systems with quality, experience and customized installation. 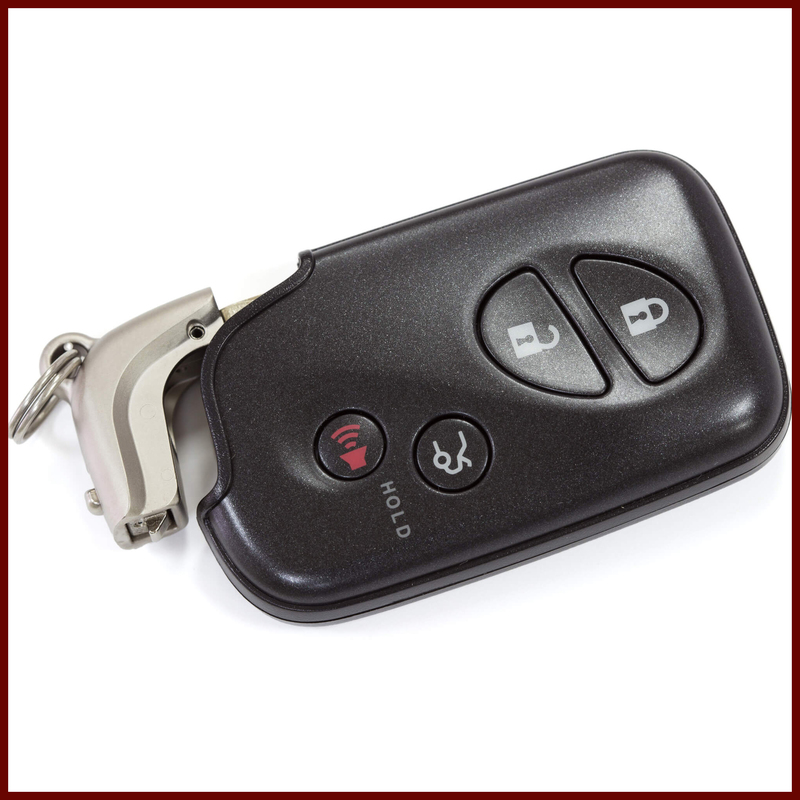 AutoSound Solutions Inc. is a premiere car and boat stereo installer and product service provider, including car alarms and remote start systems. We deliver high quality car stereo equipment, including JVC, Pioneer, Kenwood and many others- installed by our specialized technicians who have over 40 years experience in servicing our clients. 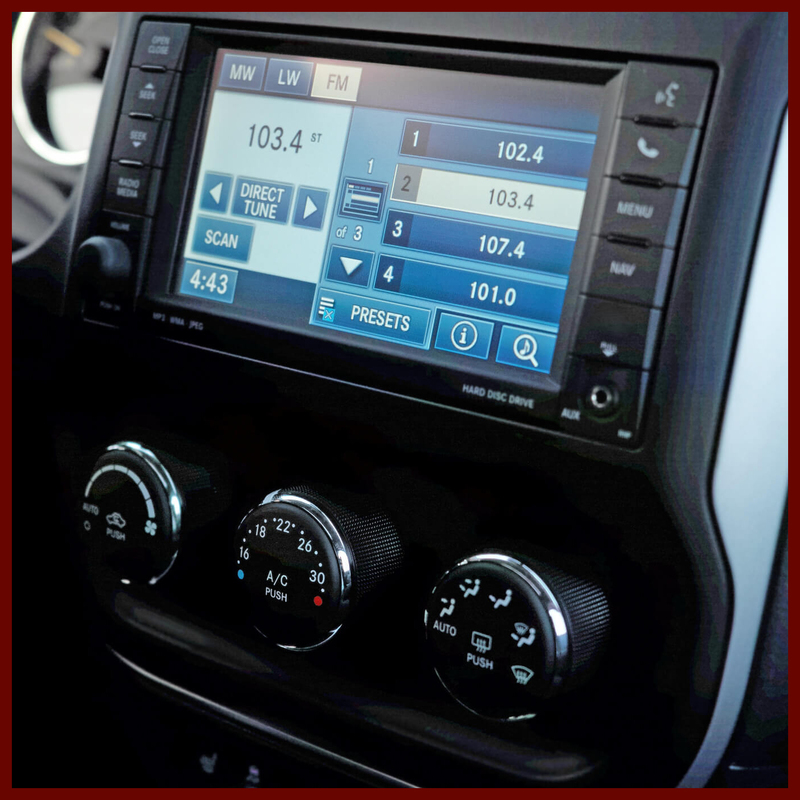 We can repair and replace any factory installed stereo and provide you with performance audio and security systems. 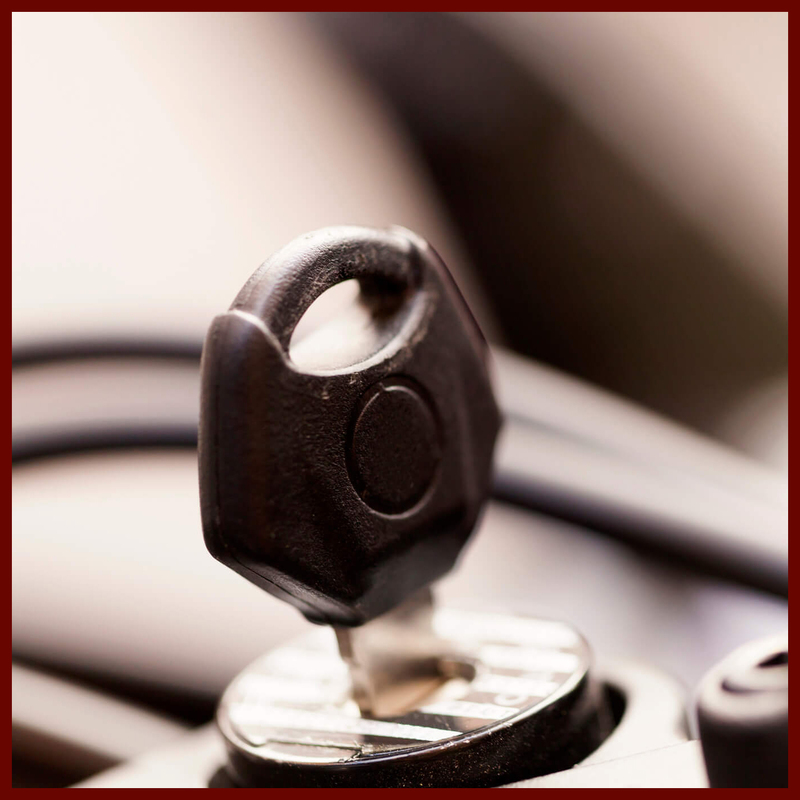 We offer Ignition Intoxalock for our public and commercial clients- this is an ignition interlock device which helps DUI drivers regain their license sooner. We work with police departments to install the device.